3 apples in a bottle. Nothing else. Like its homeland Southtyrol, strong contrasts unified in harmony. 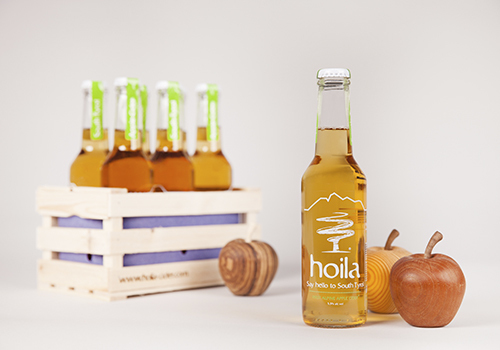 Hoila Cider is a refreshing alcoholic beverage made from the purest apples grown in our home region. 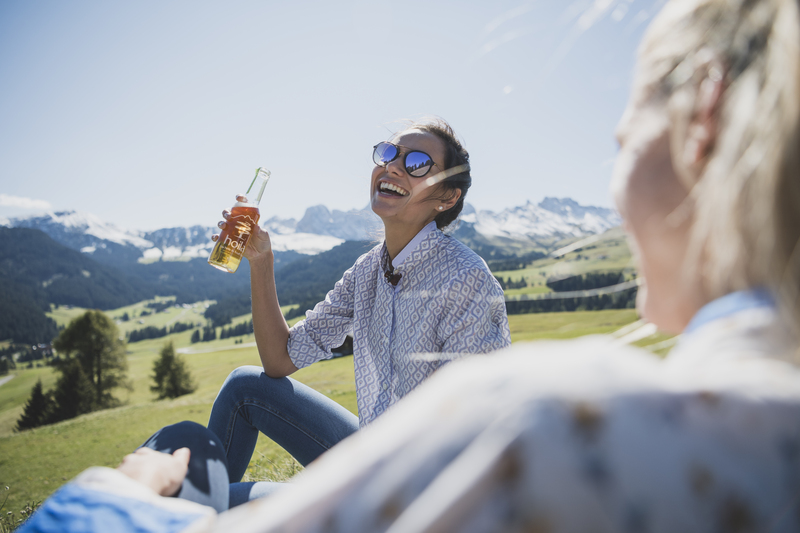 We combine the best British brewing tradition with Alpine authenticity, artisanship and absolute commitment to quality. 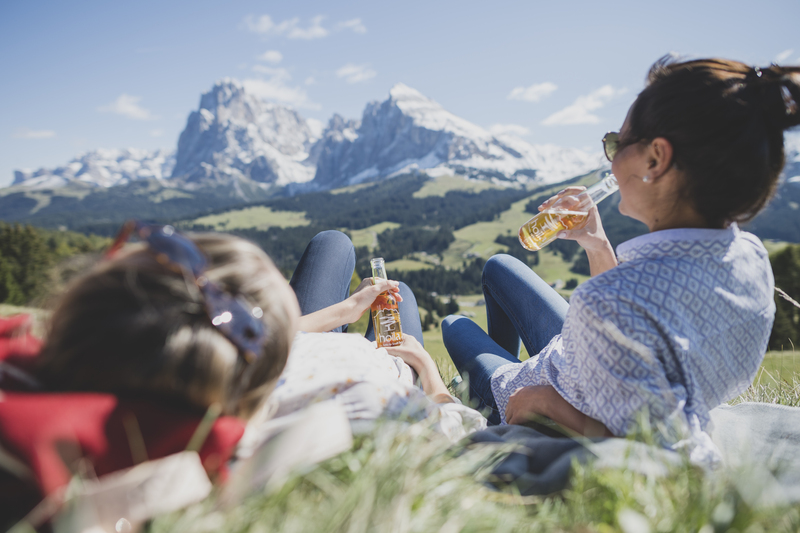 The entire production takes place in South Tyrol, in the heart of the Alps. 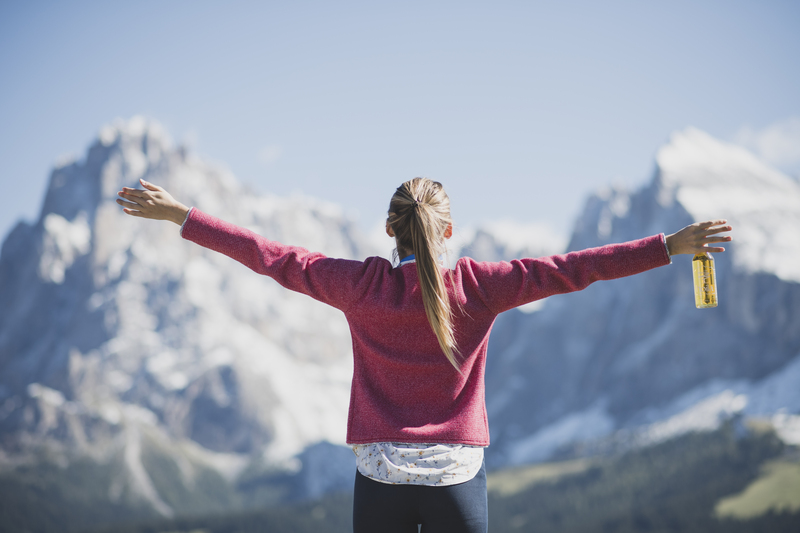 We believe in the genius of simplicity, the power of authenticity, the love for our home, and the joy of living. These are the values of Hoila. Hoila was born through an extensive research collaboration with the prestigious Institute of Brewing and Distilling (IBD) at Heriot Watt University in Edinburgh, Scotland. We analyzed and evaluated over 20 local apple varieties to create our premium blend. 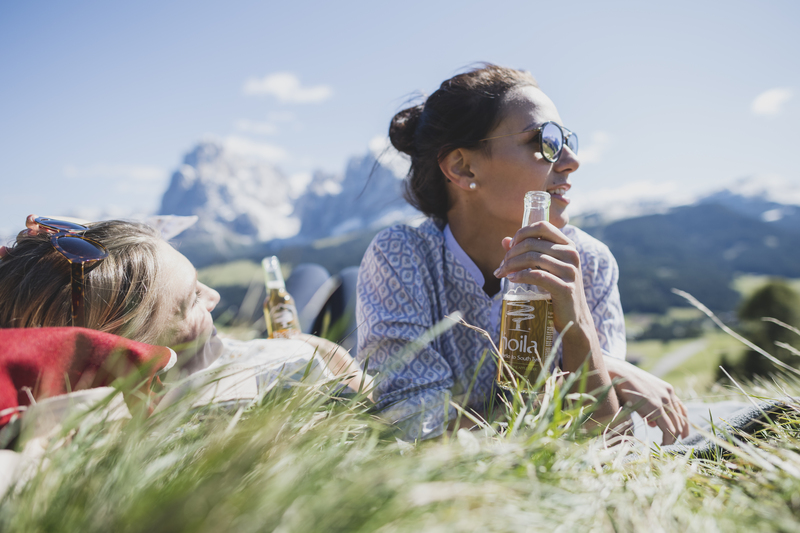 After years of hard work, countless trials and tests, and true dedication we established our own cider production facilities in Cortina. People influence people. 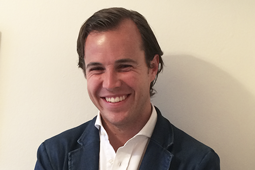 A trusted referral means much more than the best broadcast message. Hoila is recommended and endorsed by strong partners and prestigious bars, clubs, restaurants and hotels all over Europe. 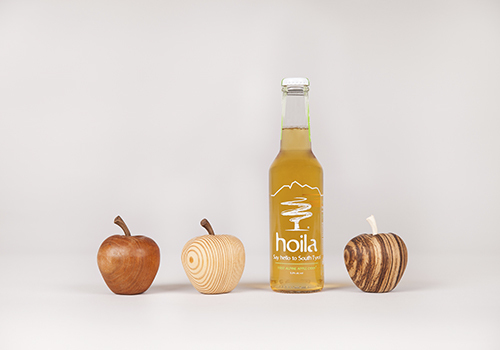 You can also order hoila cider here. 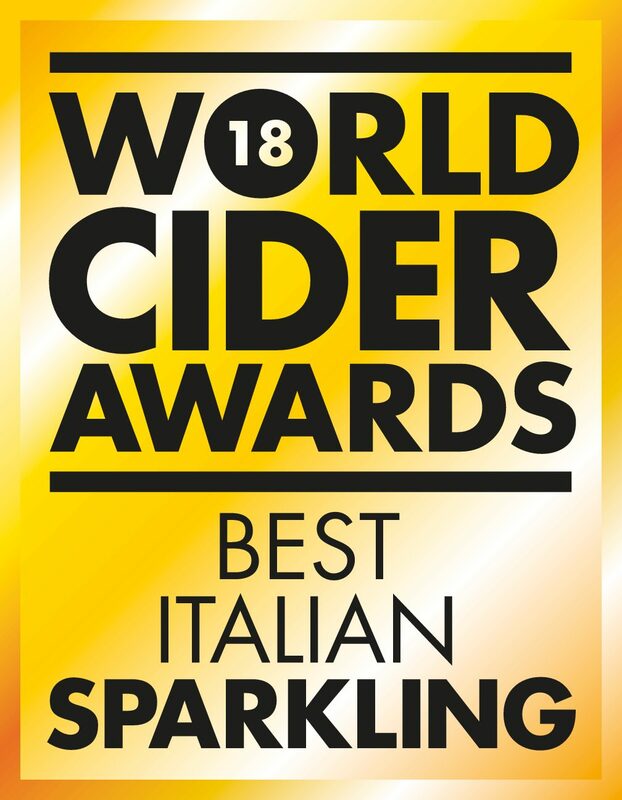 BREAKING NEWS: hoila-Cider from South Tyrol won the award for the World’s Best Sparkling Cider at the prestigious World Cider Awards 2018 in London among 700 participants! 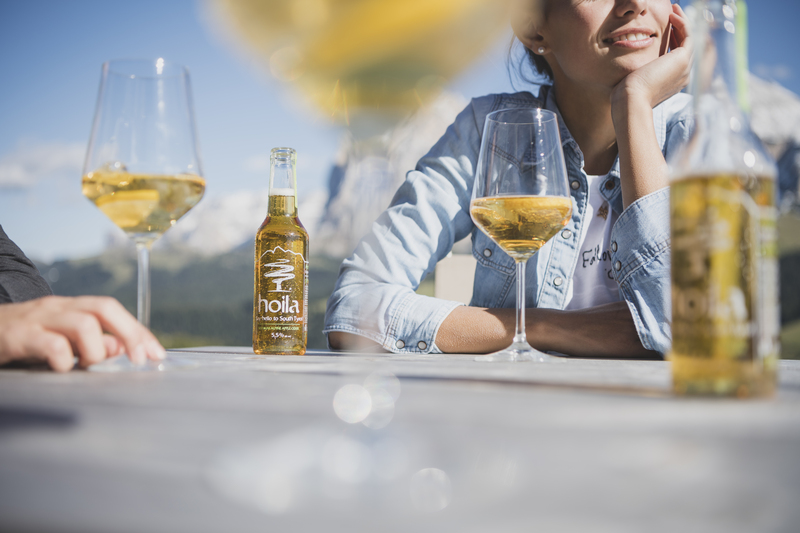 Separately, hoila cider was also declared „Italy’s best cider 2018“ and won the gold medal. 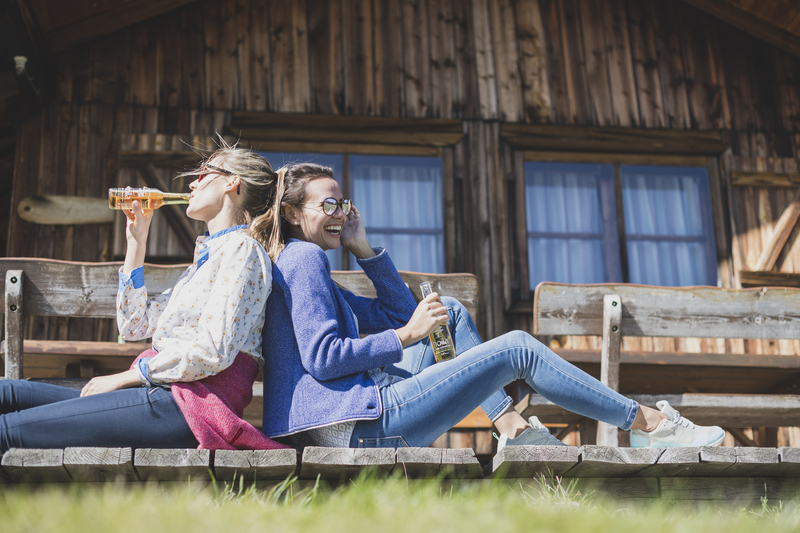 This award is the first of its kind in this sector for a Southtyrolean product and provides proof that a world-class apple region can and should be the home of superb cider-making. 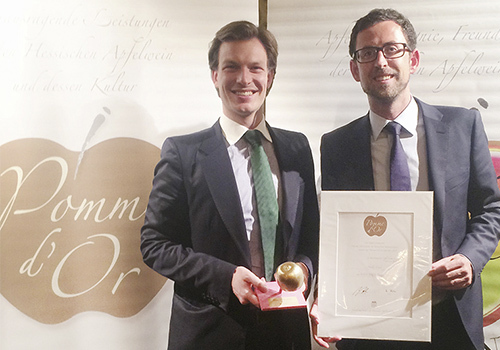 The „Golden Apple“ is considered an Oscar in the sector of apple ciders; the ceremony took place in the Grandhotel Hessischer Hof in Frankfurt, where an international audience celebrated the award with an apple-based gourmet menu. 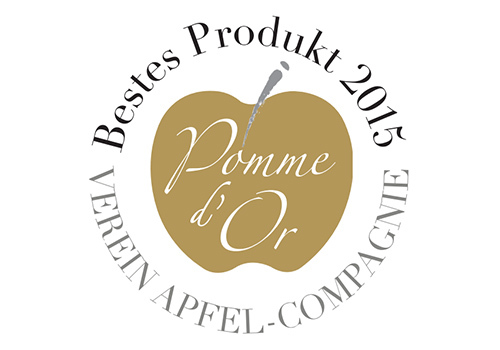 The jury is composed of experienced someliers and degustation professionals from the apple cider industry. Among the main criteria of the 150-points-system were color, aroma and of course taste. 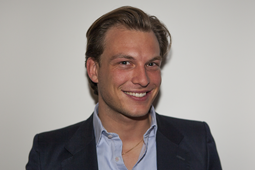 Maximilian , Philipp and Stefan established Hoila out of pure passion. 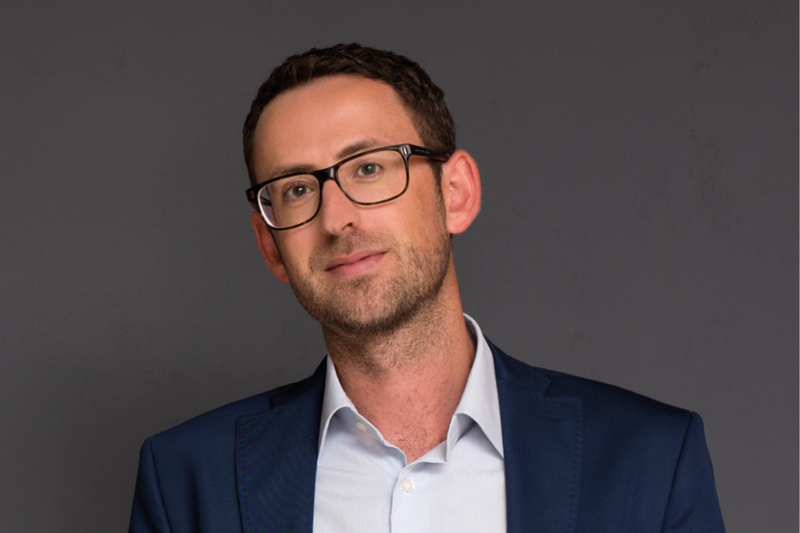 We want to create a bridge between traditional British craftsmanship and the attention to quality that makes Southtyrol so great. 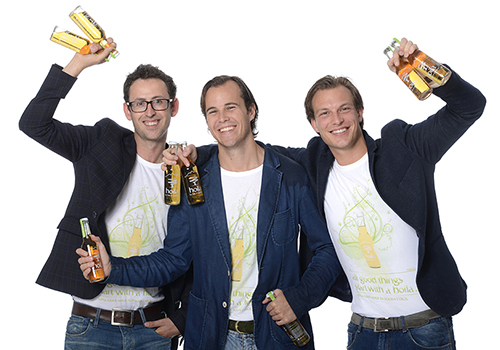 “Man kann die 3 Äpfel pro Flasche förmlich spüren." "I love the clean taste and the golden colour." 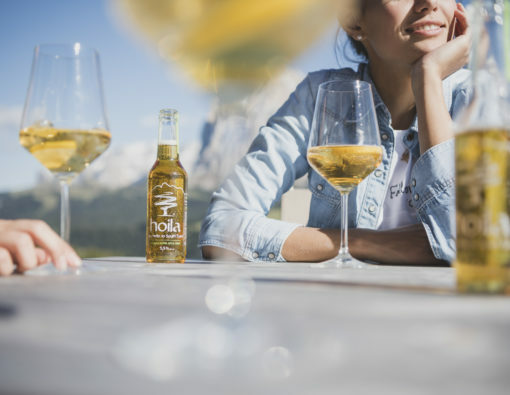 “Hoila has an incredibly intense apple bouquet, and a smooth feeling that makes it so easy to drink"
“Hoila is the perfect balance between full apple flavour and mild acidic finish"
The best tasting ingredients ever are love and passion. Or happy apples. 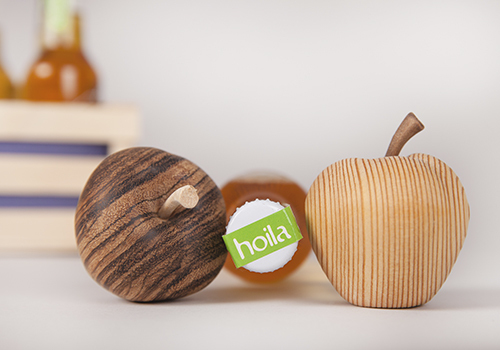 Get ready for the first alpine apple cider and say hoila to the founders! I agree to the processing of personal data for sending and responding to my request (compulsory consent). 2017 © MELARO. All rights reserved.